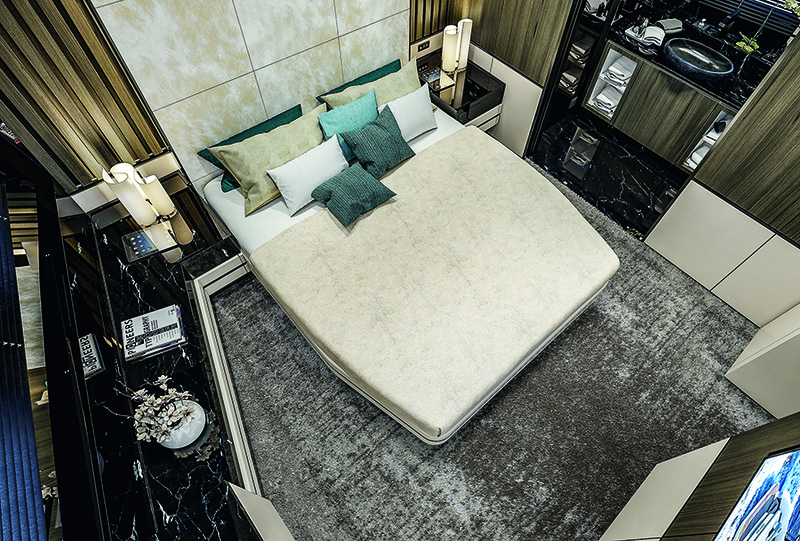 When the multiple award-winn ing SHERPA was launched in 2016, it immediately revolutionised the market. 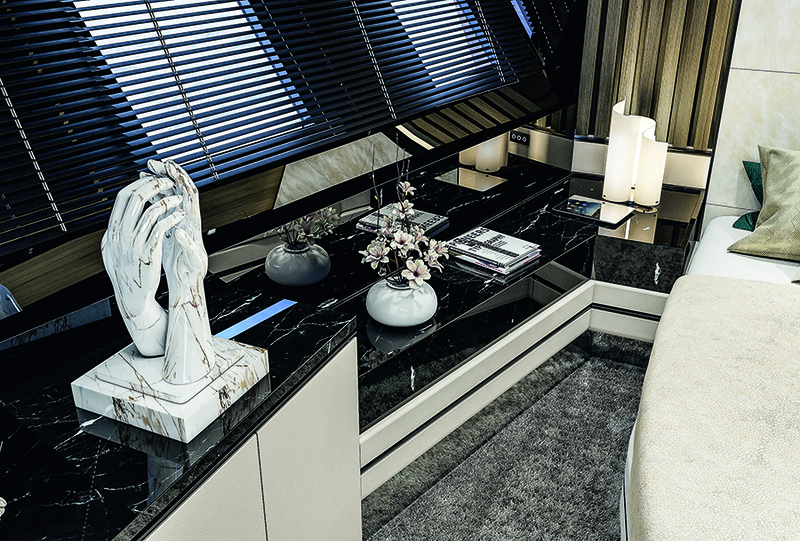 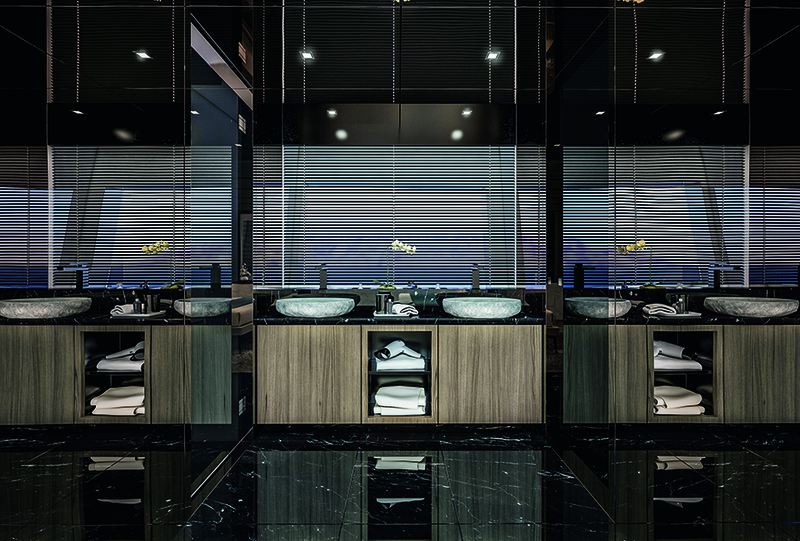 With SHERPA XL, the Italian shipyard evolves the concept of “pocket megayacht” onto a larger scale, further enhancing some of the design elements typical of the range and introducing new ones at the same time. 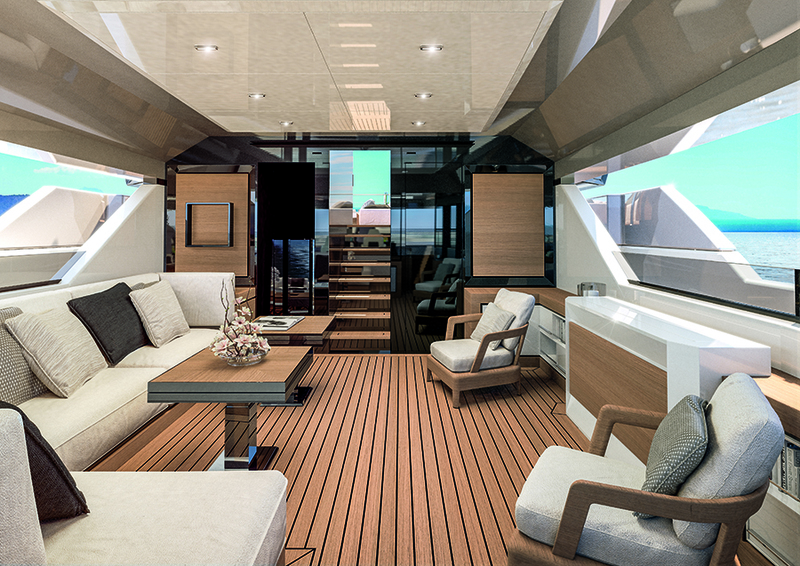 SHERPA XL is a 78-foot yacht that can offer the comfort and space you would expect in larger yachts (85-95 feet and over). 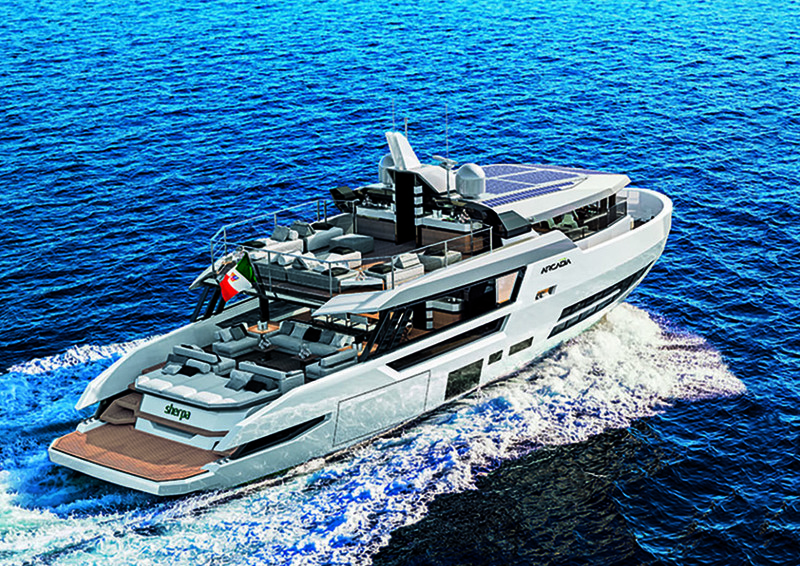 Its engineering is now almost complete and the on spec construction of the first unit has already begun - read y for its international debut at the 2019 Cannes Yachting Festival. 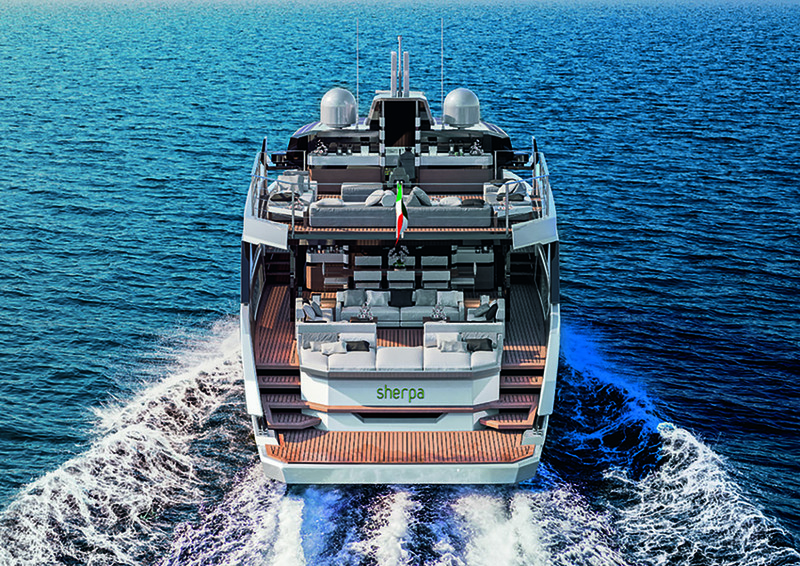 SHERPA XL is 23.80 metres long, six metres longer than its entry-level cousin. 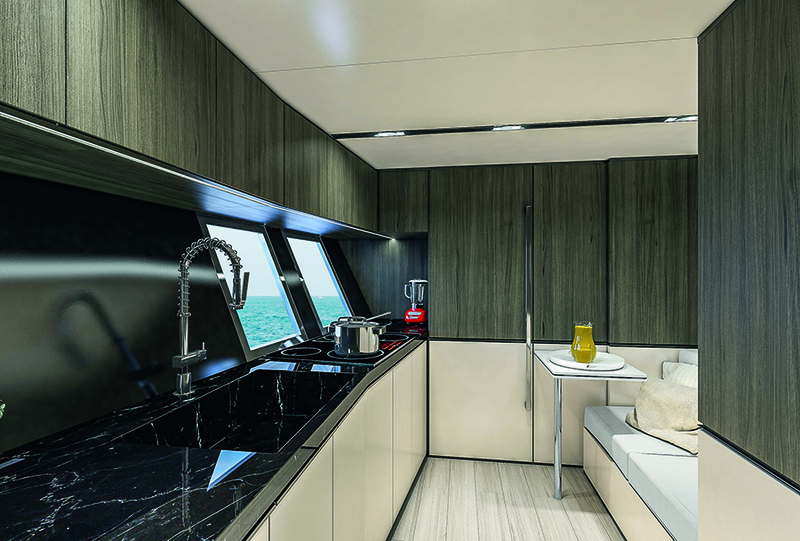 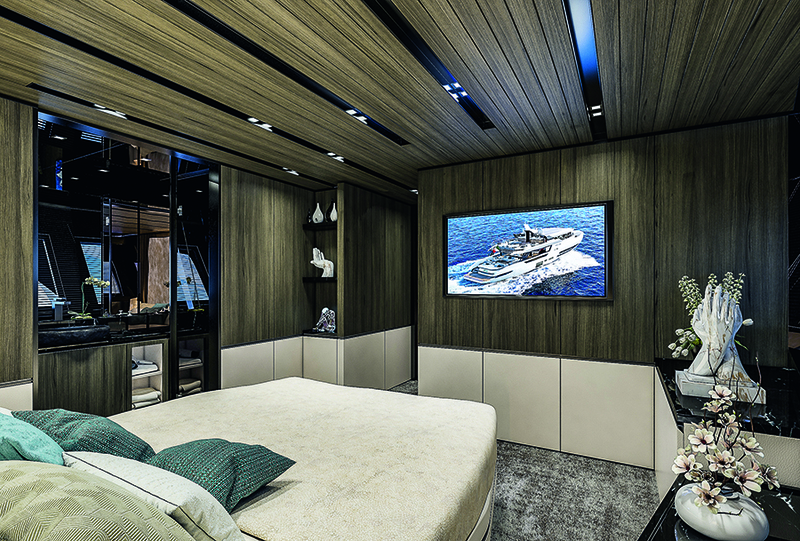 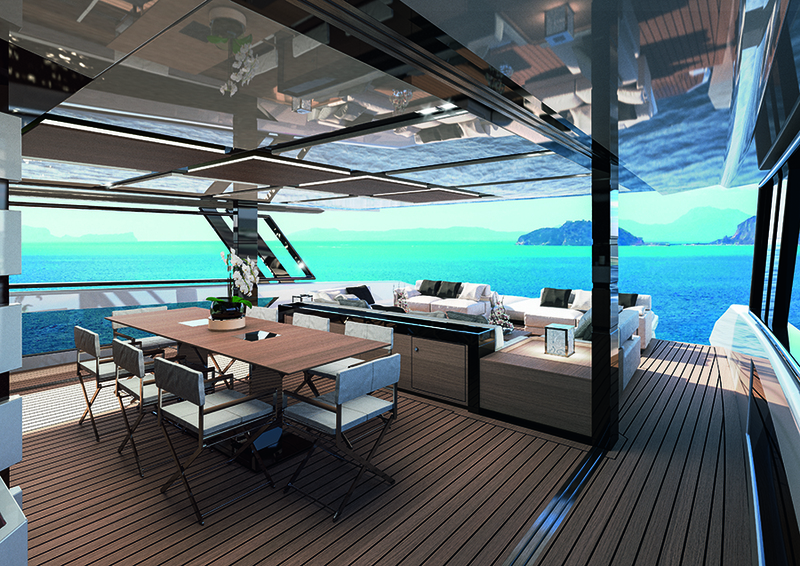 With a beam wider than 6.9 metres - more than some 90 -footers - this yacht offers an incredible 220 square metres of interior and exterior living space - 25% more than other yachts in the same class. 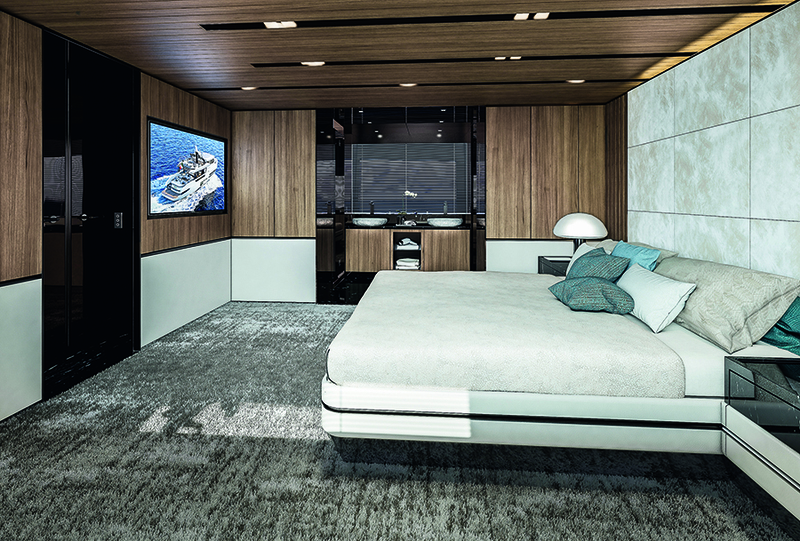 More room and greater comfort give Owners more opportunities to enjoy a full-immersion experience with friends and family. 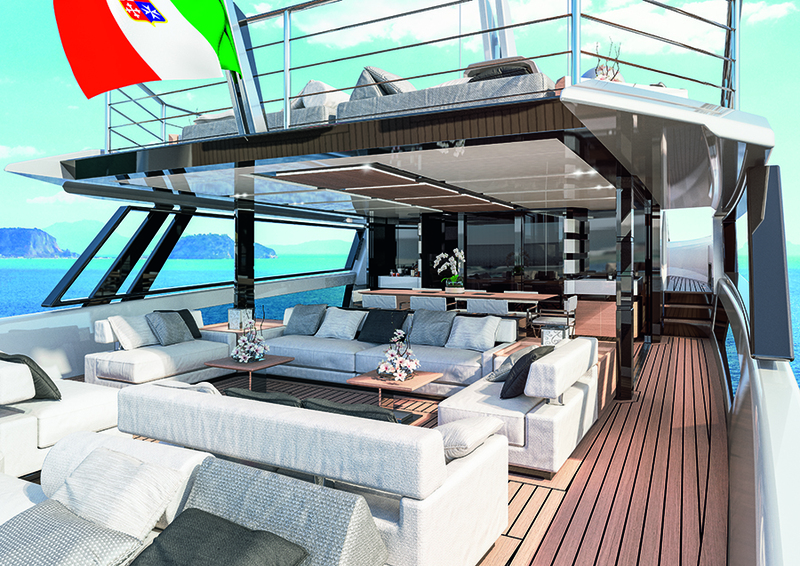 On the upper deck, the generous sun lounge with bar and pantry facilities extends the open-air philosophy still further. 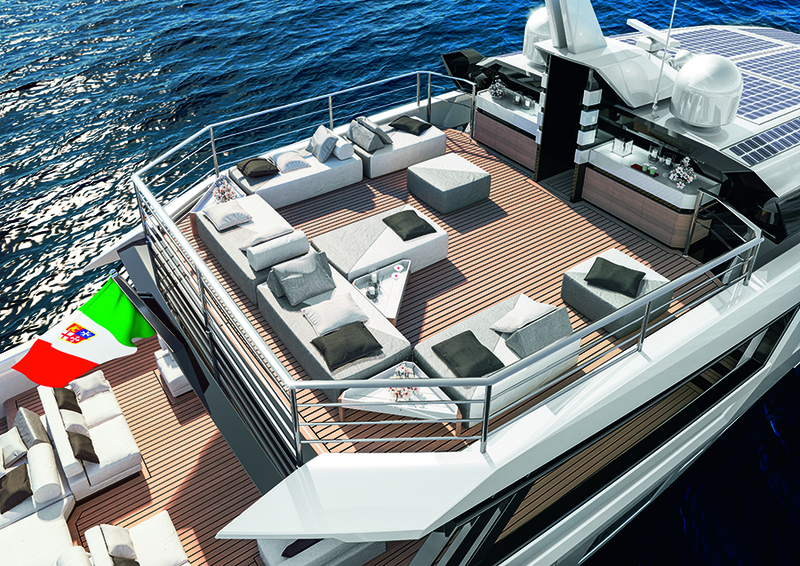 Unlike traditional fly deck arrangements with an exterior helm station, this area is dedicated entirely to guests. 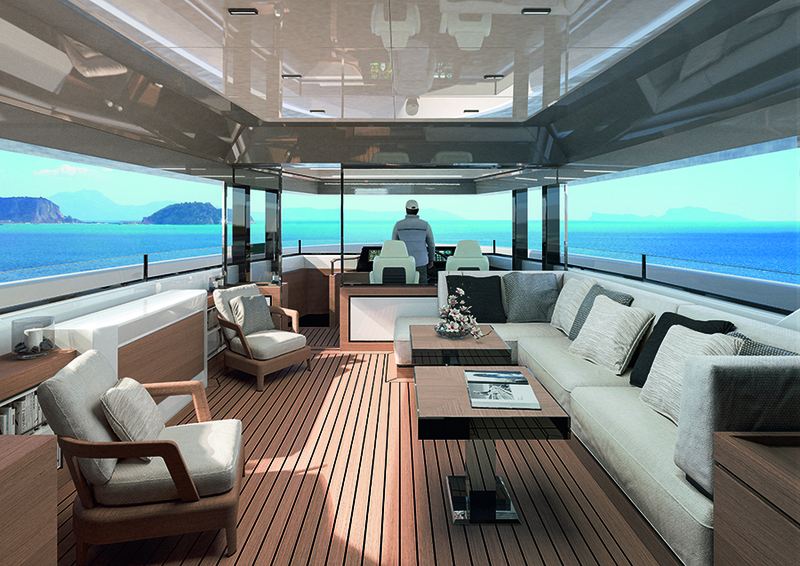 Direct contact with the sea and the surrounding environment can also be found in the skylounge - the up&down windows allow guests to enjoy the sea breeze directly by simply touching a button. 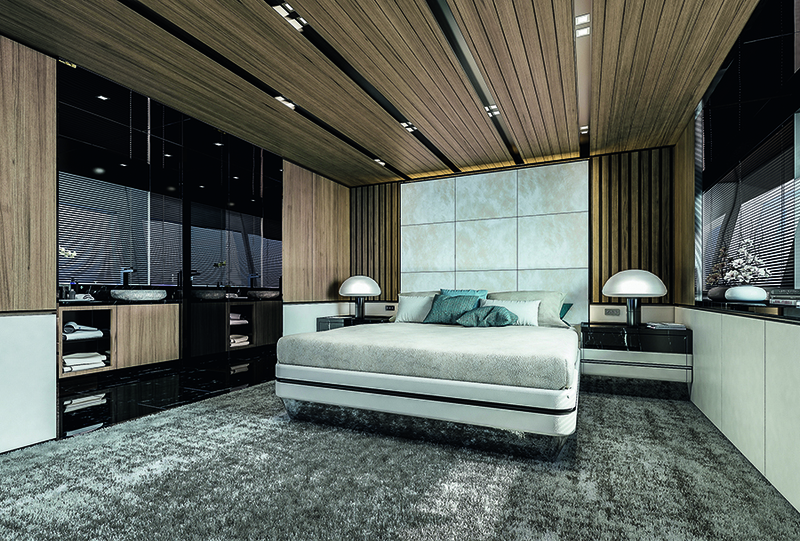 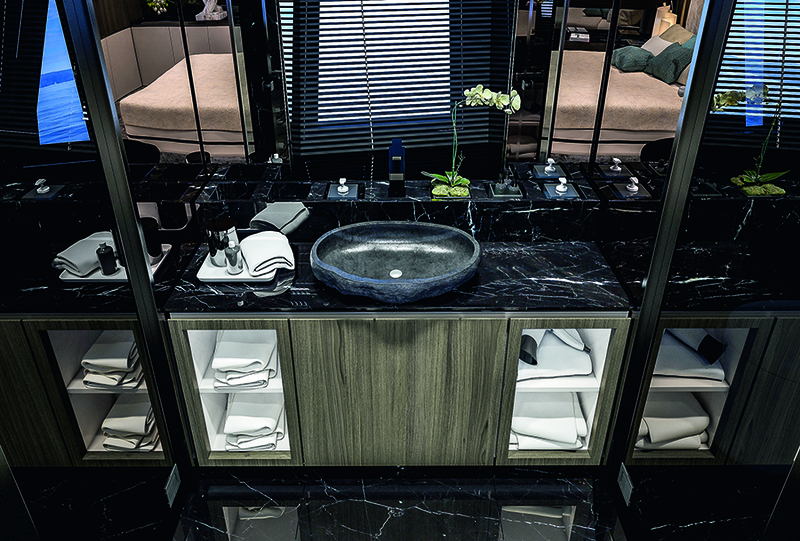 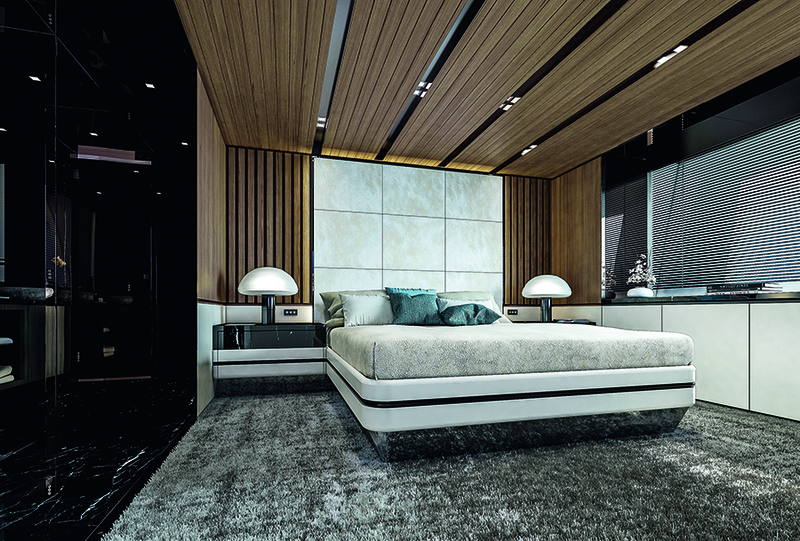 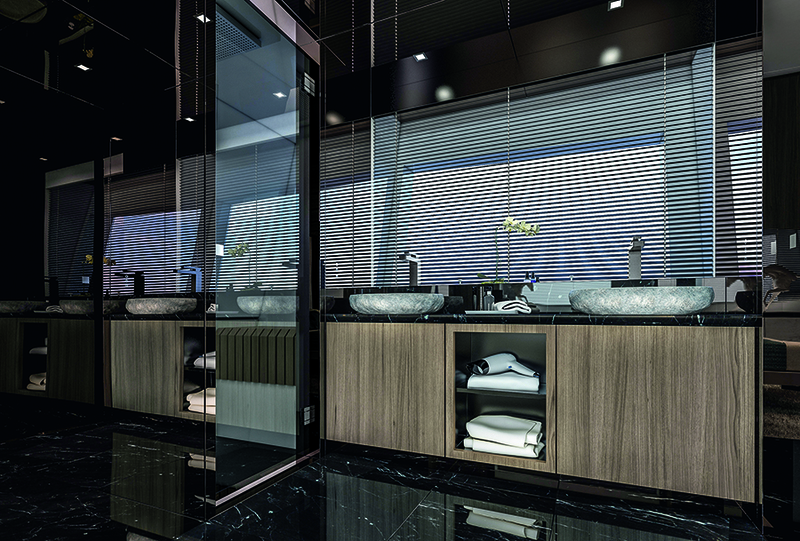 The master suite is over 22 square metres in size and extends into the bathroom, with no partitions or division, which provides the Owner with an almost home-like layout-large, open and full of light. 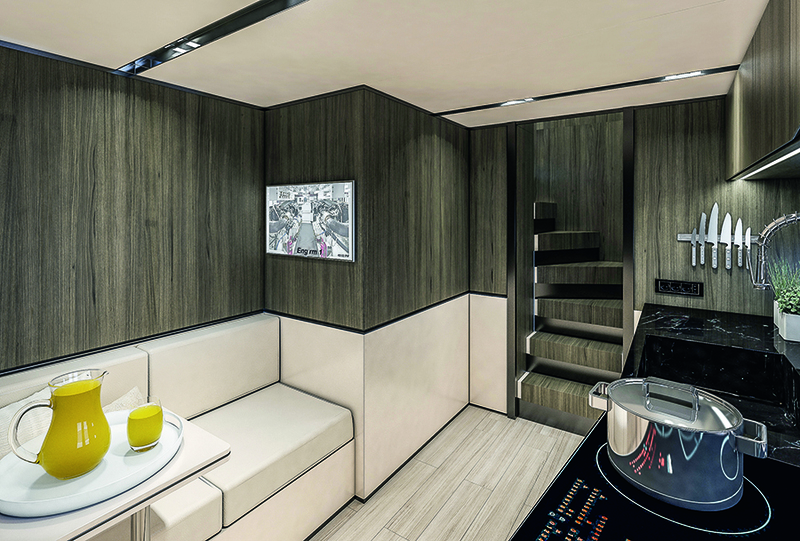 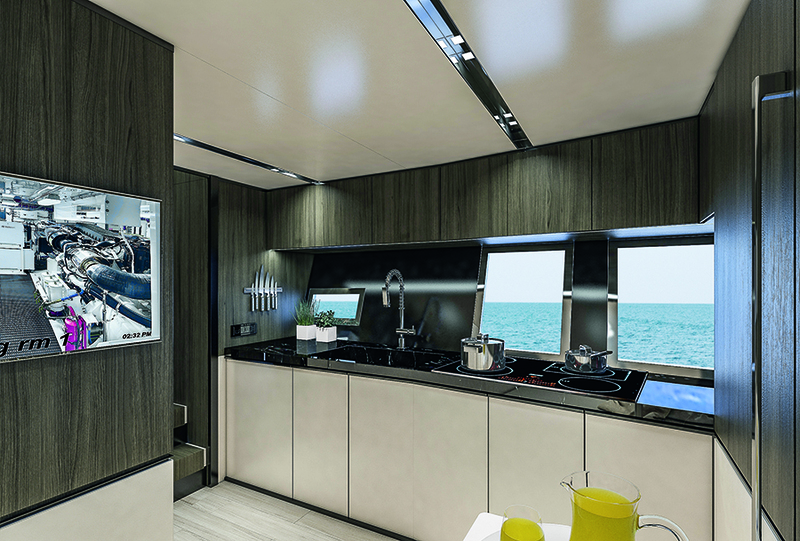 The VIP cabin in the bow follows the same principle, successfully broadening spatial perception in an almost theatrical manner. 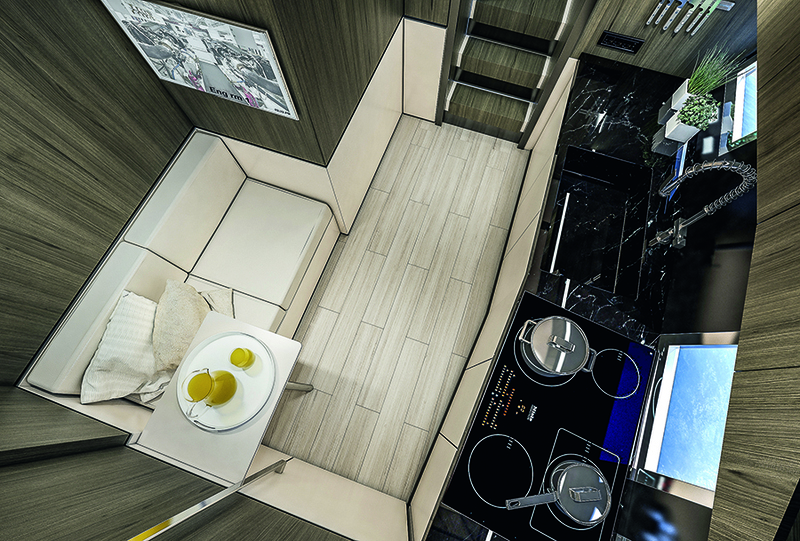 SHERPA XL also shines in terms of performance. 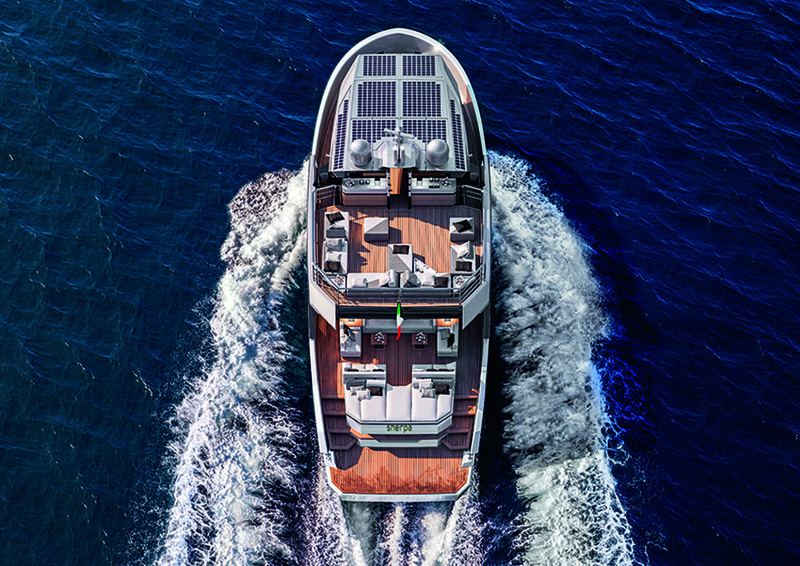 Powered by twin Volvo Penta IPS 1050 main engines, the yacht can reach a top speed of approximately 22 knots. 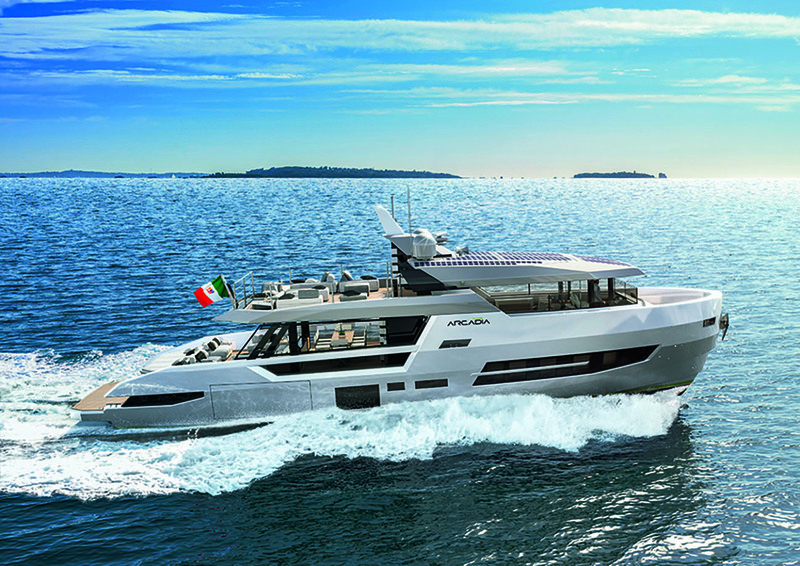 Preliminary studies also estimate that at along range speed of 10-12 knots, the semi-displacement hull will be more than 30-35% more efficient than other yachts in its class. 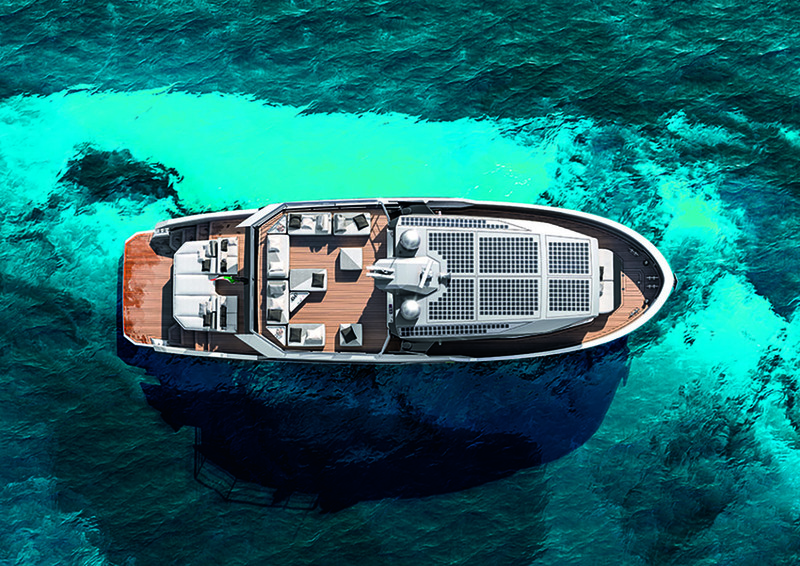 It has great autonomy - at 12 knots, SHERPA XL can sail for over 1,000 miles, which rise to over 1,500 if the speed is kept at 10 knots.